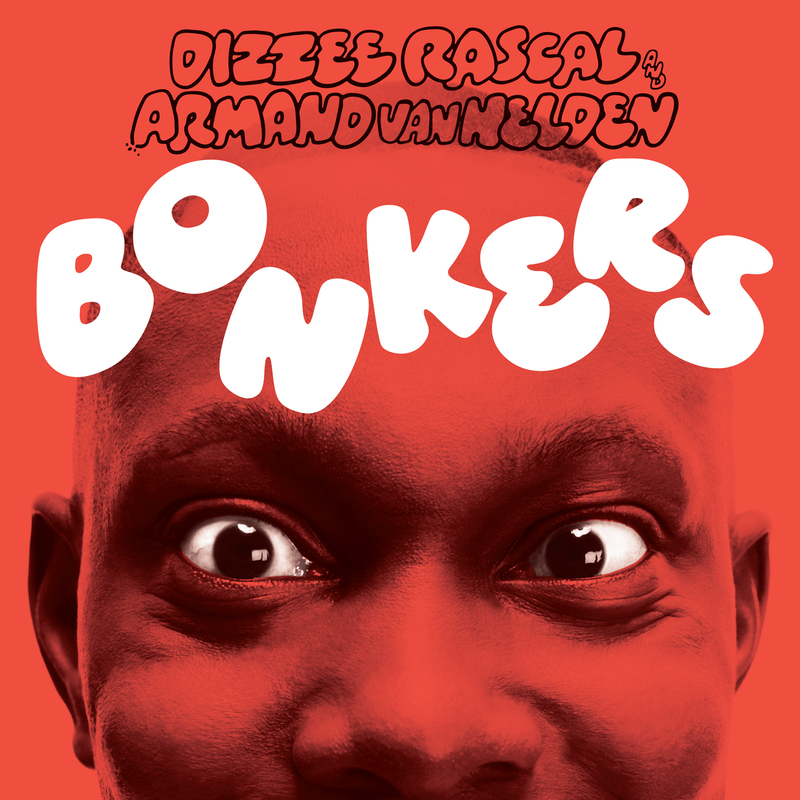 Dizzee Rascal has pretty much been massive all along in the UK, but to other countries Bonkers was his breakthrough banger, putting him in the spotlight worldwide. And didn’t he deserve that, enlisting the evergreen Armand van Helden to make one of the heaviest drops around at the time. The rapping suits the song very well too – if Dizzee Rascal’s idea of silence is a heavy bassline, Bonkers is near on 0 decibels. Chances are you’ll have heard this at some stage, but after a while that bassline becomes fresher and dirtier than you remembered, so give it another listen!